I’m pleased to have author Caroline Fardig from Indiana here to speak about her writing and new release, the first of her Southern B & B cozy mystery series, Southern Discomfort, which is on blog tour with Escape with Dollycas Into a Good Book. Welcome, Caroline. Please tell us how long you’ve been published and what titles and/or series you write. I’ve been traditionally published since 2016 with Random House. I’ve been self-published since 2013. That’s great. 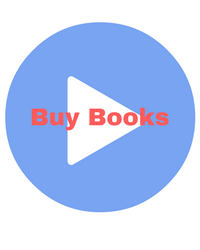 Tell us a little bit about your books and your new cozy series. My series are all mysteries, but all have their own personalities. The Lizzie Hart series and the Java Jive series are fun and modern, with sassy heroines and plenty of romance—not your mama’s cozy mysteries. The Southern B&B series is more traditionally cozy. My Ellie Matthews series is vastly different from anything I’ve ever written before. The books in that series are forensic police procedurals—dark and thrilling with a definite edge. 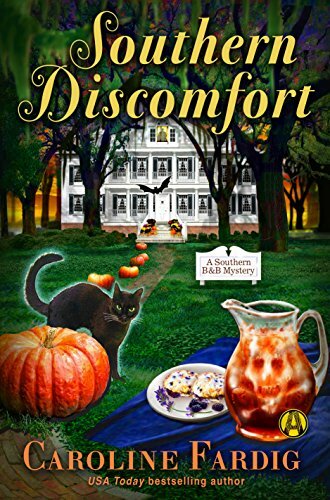 Southern Discomfort, the first book in the Southern B&B series was just released. Wonderful. Best wishes with that. Can you describe your goals as a writer? What do you hope to achieve in the next few years? What are you planning to do to reach these goals? I’d like to continue to keep writing as my full-time job and produce two to four books a year. My next project will be a psychological suspense novel, which will be a new genre for me. Right now I’m researching for that story and working on my outline. Very nice. I’ve written a psychological thriller myself, Sea Scope, that I’m hoping to publish soon. Mystery readers in general would be interested in my books, but I hope to reach a wider audience with my upcoming psychological suspense novel. It’s always a good idea to reach a different audience. From my experience as a librarian, I know that there are many readers who enjoy several genres. Never give up. Write daily, and always strive to make your work the best it can be. Take constructive criticism from knowledgeable people and use it to make your writing better. First and foremost, I worried if my writing was good enough. I didn’t even want to tell my husband that I’d written a book! But as I let a few people I trusted read it and give me feedback, I realized I could do it and worked to make that dream a reality. On the business side of things, it was difficult at the beginning as an unknown author to get enough traction and interest to get my name out there and to get an agent. I think most beginning authors and even those who have published such as myself struggle with both those issues, feeling confident enough in their writing and landing an agent. I’m currently querying agents for my new cozy series. 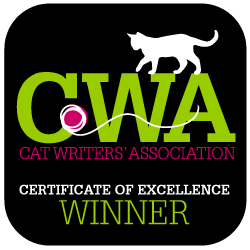 Yes, I’m a member of the Midwest Writers Guild and Evansville Local Authors. I think writing groups are great for authors for support as well as constructive criticism. I love to play guitar, sing, write songs, cook, travel, and watch movies. Those are a nice variety of interests. I like creating characters most of all. I like marketing the least. My toughest challenge is trying to figure out what marketing approach works best to get my books noticed in the sea of books that are out in the world. I think most authors would agree with that. Marketing is so time consuming, and it’s hard to pinpoint what works and what doesn’t. It also takes you away from the main work of creating. I like creating characters with quirky traits and not having to be too serious. Yes, I also like creating interesting characters and having fun with them. Can you share a short excerpt from your new release? “Do you realize that you put the lavender-colored sheets on the bed in the red room and the peach sheets in the blue room?” my sister Delilah asked. I’d expected that kind of response out of my sister. She was the more pessimistic of the two of us, plus, as she’d alluded to before, she didn’t seem convinced of Drew’s innocence. But she always listened and offered great advice—and I could use some advice right about now. Granted, she might call me crazy and several other not-so-nice things for taking on this kind of dangerous endeavor, which was why I’d kept it from her until now. That aside, I knew she’d be in my corner once she finally came around. “Why didn’t you tell me?” she cried. I write original songs to go along with all of my Java Jive books, since the main characters are singer-songwriters. 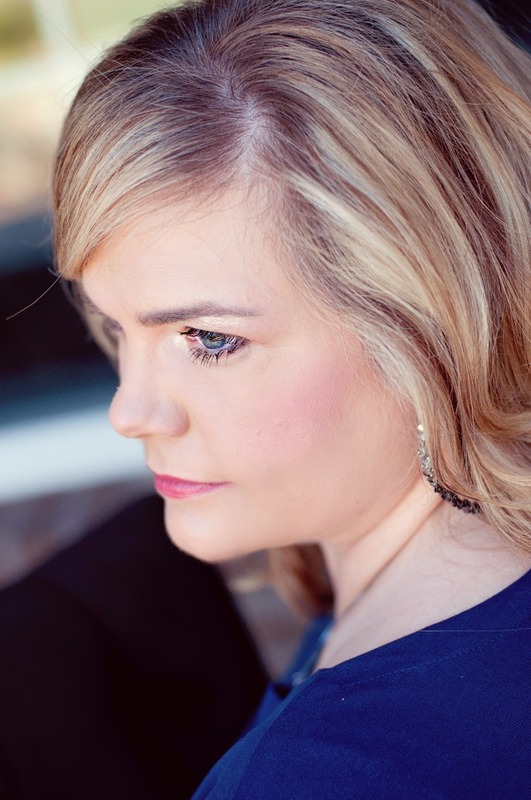 The sheet music can be found at the end of each book, and my recordings of those songs can be found at http://www.carolinefardig.com/music/. Thanks so much for the interview, Caroline. It was great meeting you, and I wish you the best on your new series and blog tour. Terrific interview, Debbie! Caroline is a new author to me, and I look forward to her books–they sound wonderful! Thanks, Mary. Glad you enjoyed it, and please check out Caroline’s books.